One of the most discussed tracks from Pure Trance Vol. 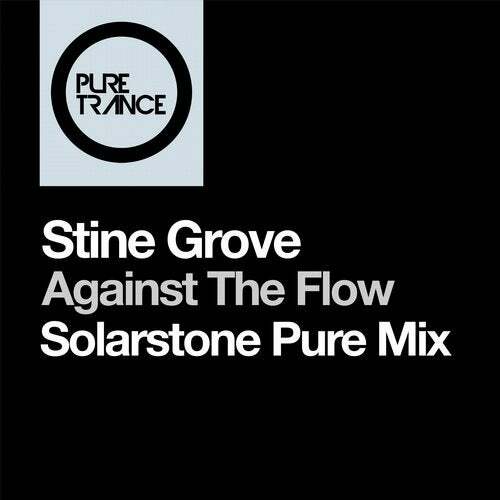 4 is this Solarstone production of Denmark's finest trance vocalist Stine Grove. A perfect pairing apparently, as Solarstone transforms Stine's delicate ballad of hope into a soaring pure trance anthem. With a meaty hook in the form of a heartfelt I'll Get Us Home refrain and an infectious synth riff to back it up, Against The Flow is a cut above.